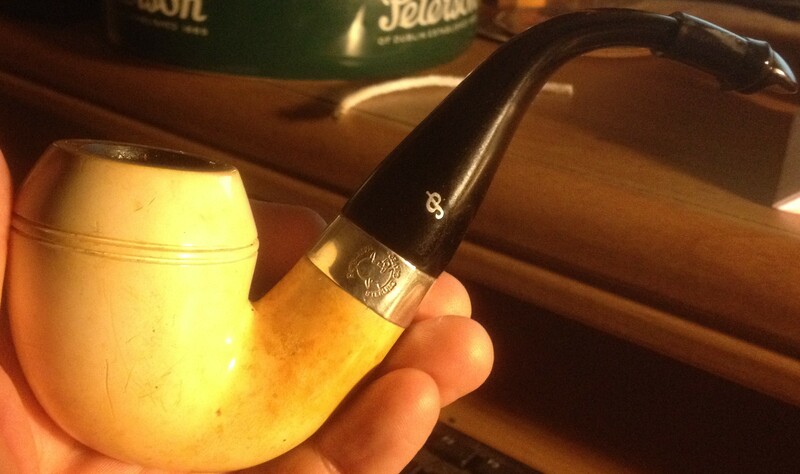 I was gonna wait until the weekend, but that didn't work out.. Wessex Burley Slice in the Grabow Grand Duke. SPRT in a Golden Duke 45, Great Value French Roast in a Blackburn's jelly jar mug. Beautiful grain on that Golden Duke, sir! 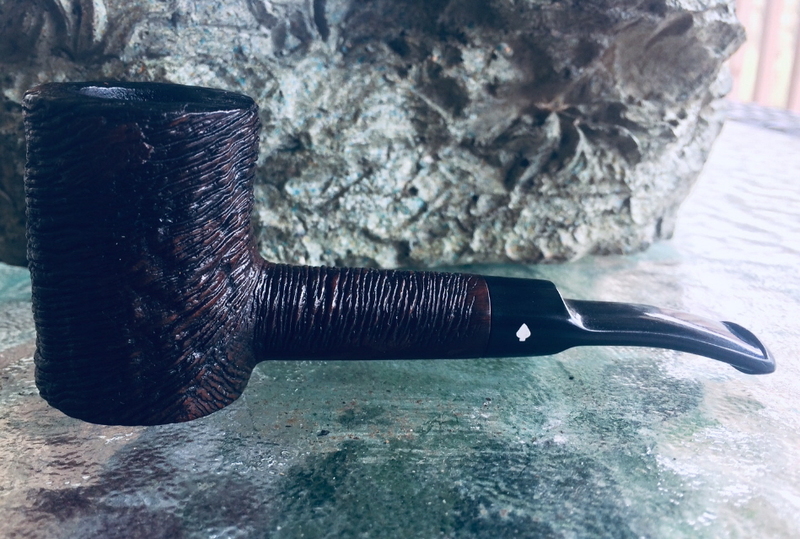 Cades Cove Cavendish in the Grabow Viscount. The Tobacco has been jarred for almost 2 years. Talk about smooth! 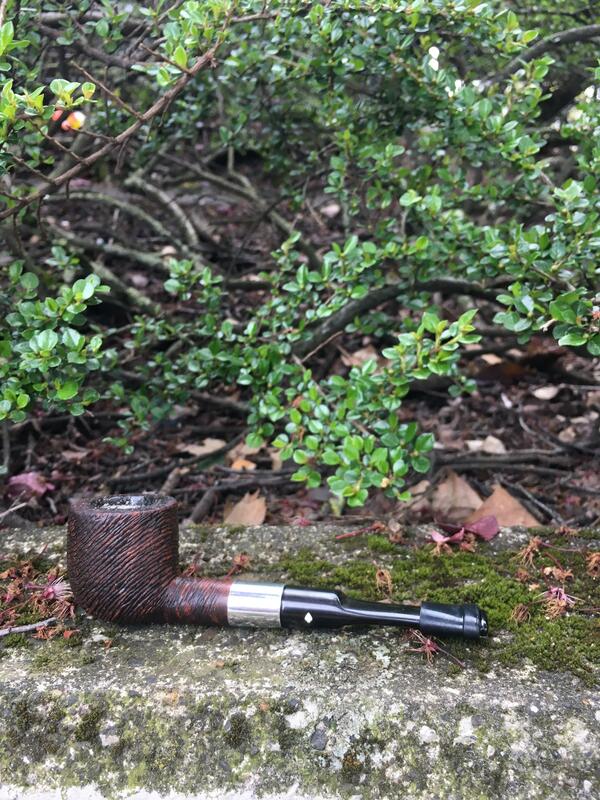 Having some Dark Fired Mixture in the Peterson Meer, getting ready for severe thunderstorms this evening.